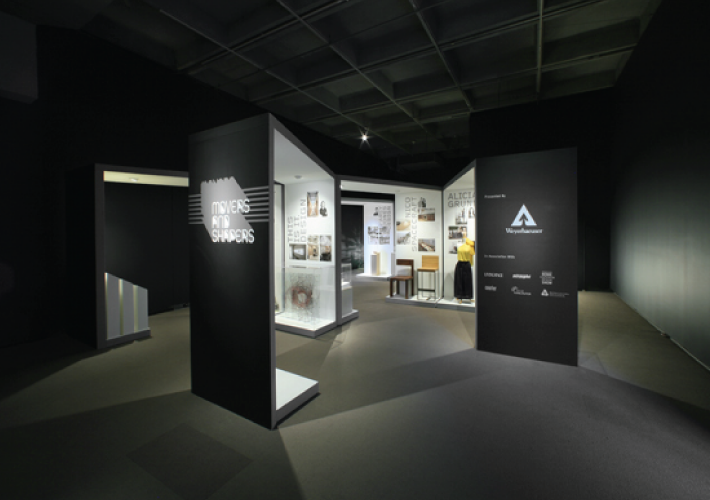 Movers and Shapers was an exhibit showcasing Vancouver’s hippest young designers in architecture, fashion, graphic, product, furniture, interior and interactive design. 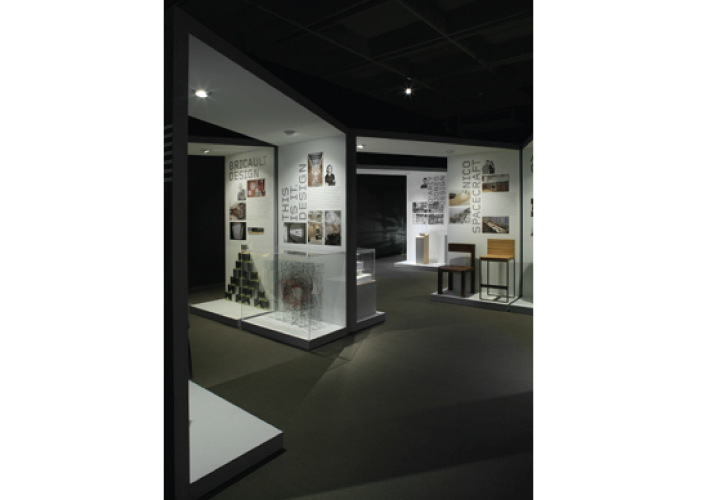 It was presented by the Vancouver Museum in collaboration with the brand and design company, Cause+Affect. 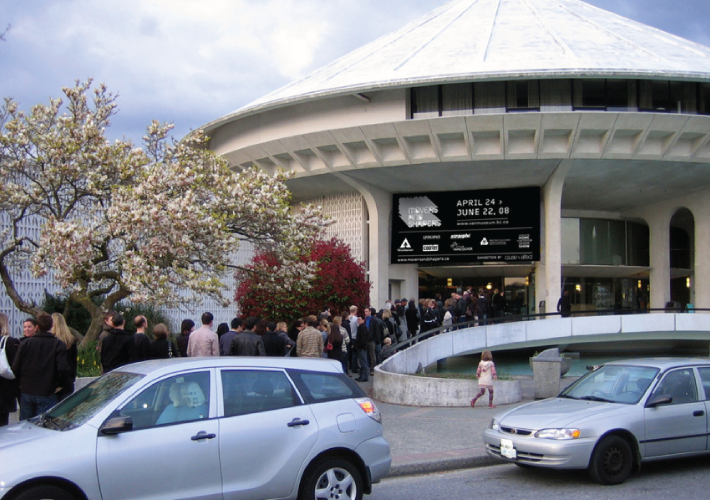 Movers and Shapers 2008 was the culmination of the two previous Movers and Shapers exhibitions in 2004 and 2007 respectively. this is it. 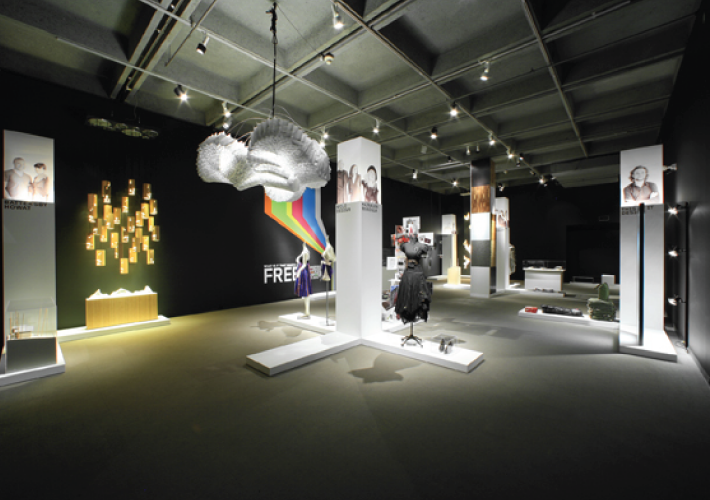 design was one of twenty design companies chosen to present their creations.